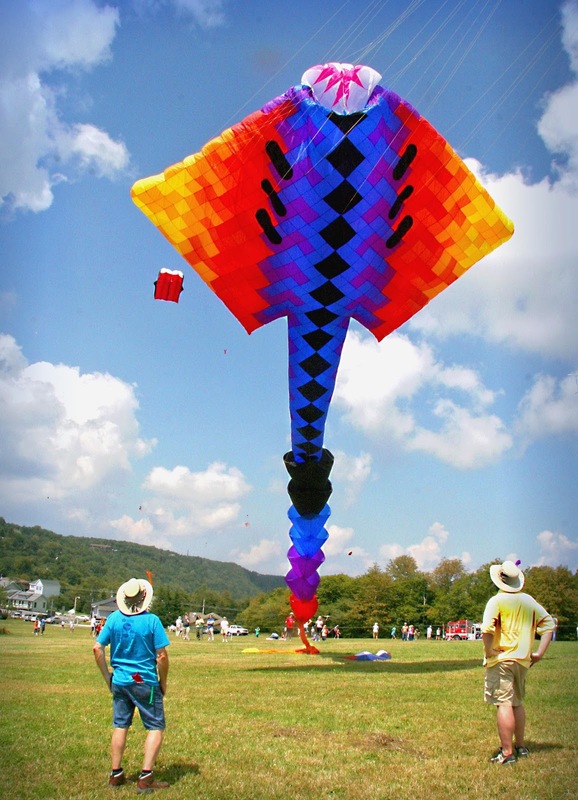 BEECH MOUNTAIN NEWS: How Much String Does It Take to Fly a Kite a Mile High? How Much String Does It Take to Fly a Kite a Mile High? Craig Distl has provided information on the upcoming MILE HIGH KITE FESTIVAL ON BEECH MOUNTAIN. Only a couple hundred feet if you visit the ninth annual Mile High Kite Festival on Labor Day weekend atop Beech Mountain. This festival takes place Sunday, Sept. 4, from 10 a.m. to 4 p.m. in the meadow, located above 5,000 feet in elevation across from Town Hall. Ample room is available for everyone to fly, plus there's a reserved field for demonstrations from the Wings Across Carolina Kiting and Okra Society (WACKOS) and the Richmond Air Force club from Richmond, VA.
Kite-flying music and announcing will be provided by Terry Murray of Kitebus Festivals. Meanwhile, prizes will be given for biggest kite, smallest kite and best decorated kite. Other activities include: races with kids pulling parachute kites, face painting, and a variety of craft and food vendors. "We like to float the idea to come up and make a weekend of it," says Calder Smoot, the event organizer. "There's a kite maker's competition Saturday judged by master kite builder Charlie Dunton, and an all-ages street dance Saturday night in front of town hall. It makes for a great early fall weekend on Beech Mountain." There's no admission charge to Saturday's street dance or Sunday's kite festival, and the first 300 children under age 12 receive a free kite on Sunday. Volunteers will be on-hand with materials to help decorate the free kites, while vendors will have kites for sale. 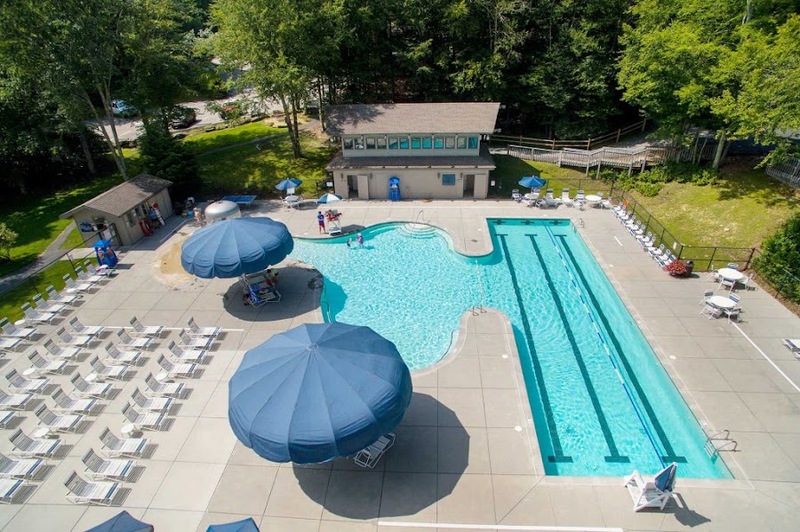 For more info or lodging options, call (800) 468-5506, or visit: www.BeechMtn.com.